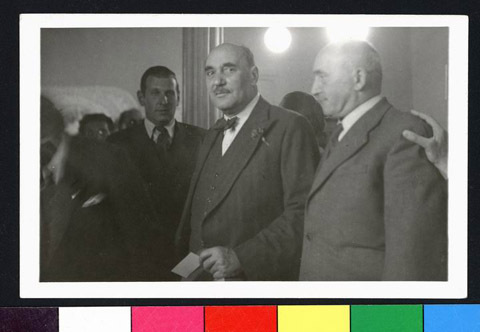 JDC - Archives : Officials visit the opening of an exhibition of goods made by Jewish immigrants. Title Officials visit the opening of an exhibition of goods made by Jewish immigrants. Description Dr. Mauricio Hochschild visits the opening of an exhibition of goods made by Jewish immigrants.